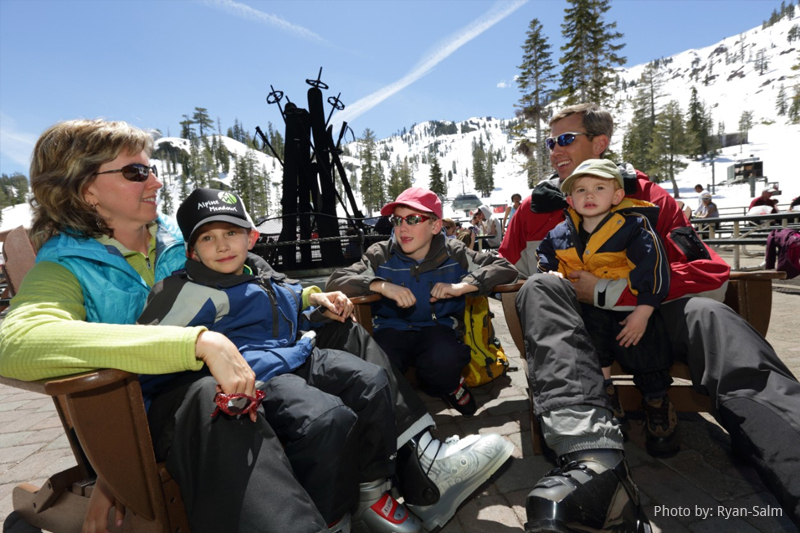 Alpine Meadows ski resort is recognized world-wide for its diverse terrain and spectacular Lake Tahoe views. 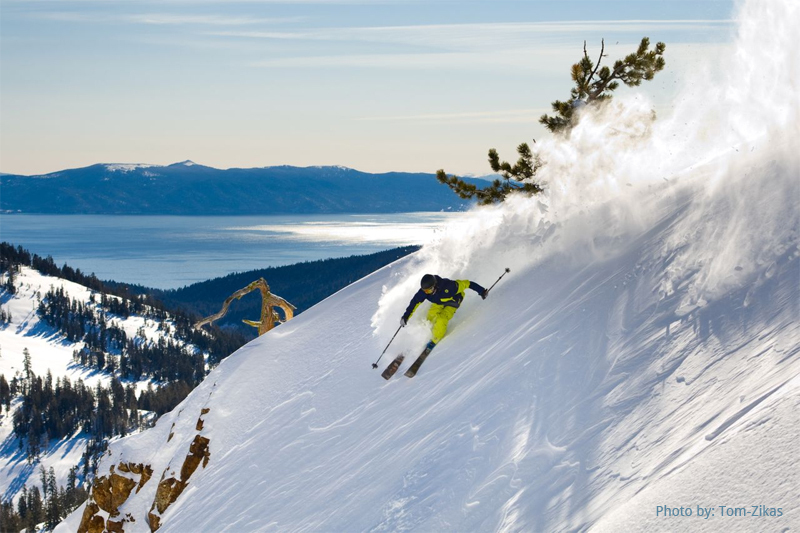 It also offers the longest season of any Lake Tahoe ski resort with 402 inches of annual snowfall. 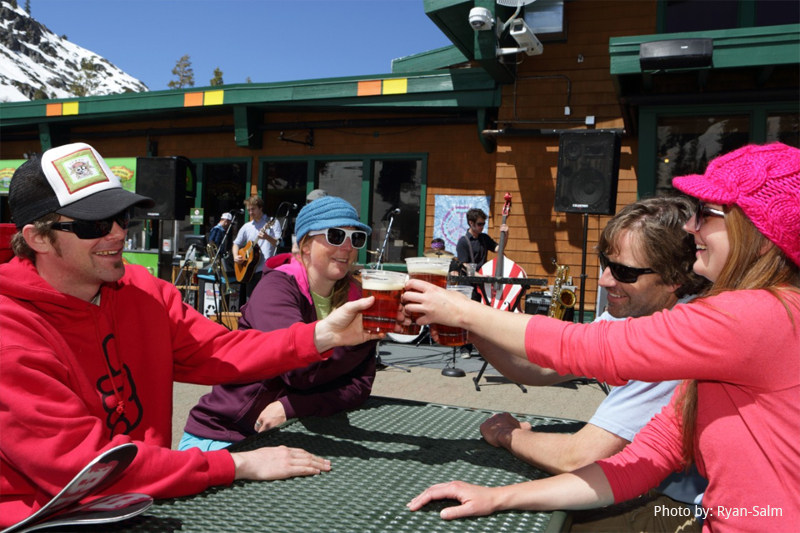 Alpine Meadows and Squaw Valley USA now offer a combined season pass. Visitors have access to more than 6,000 acres, eight mountain peaks, 44 lifts, and over 270 trails. Each resort will maintain its individual character, which means Alpine Meadows’ relaxed and easygoing atmosphere will continue to charm locals and visitors alike. 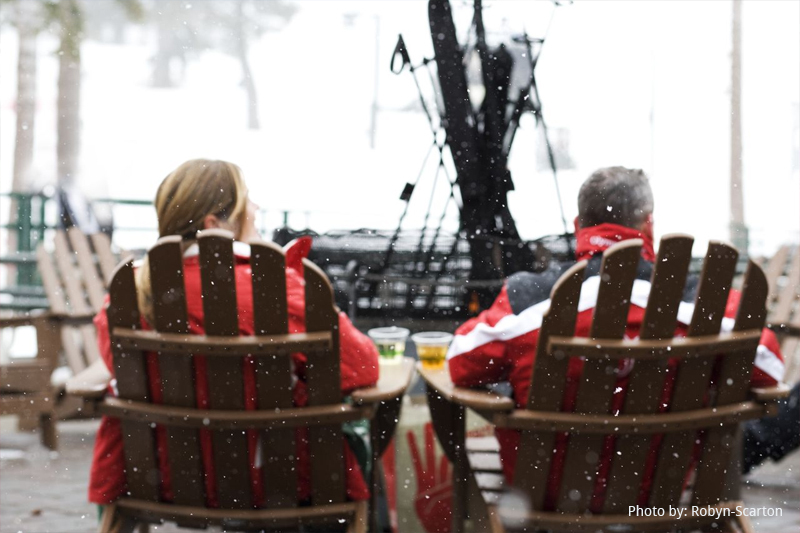 Alpine Meadows has two beautiful lodges where visitors can relax by the fireplace and get a bite to eat, one is found at the base of the resort and one at mid-mountain. The base area day lodge also offers rentals and repair, a children’s ski and snowboard center, play area, six dining options, and more. A favorite activity is the Alpine Chalet Experience which includes a snow cat ride to the Mid Mountain Chalet where guests can experience a four-course gourmet dining experience. Ski Alpine Meadows starting at an elevation of 8,637 feet; its blood-pumping advanced runs and seven open bowls, paired with gentle cruising trails give one and all a very rounded out experience. The resort’s 14 lifts provide access to 100 designated runs covering 2,400 patrolled acres and three challenging terrain parks. Best of all, the Alpine Meadows web cams provide real time views of the freshest powder on the mountain. In addition, families will love the children’s center, with its lessons, snow tubing, and a mini-terrain park. 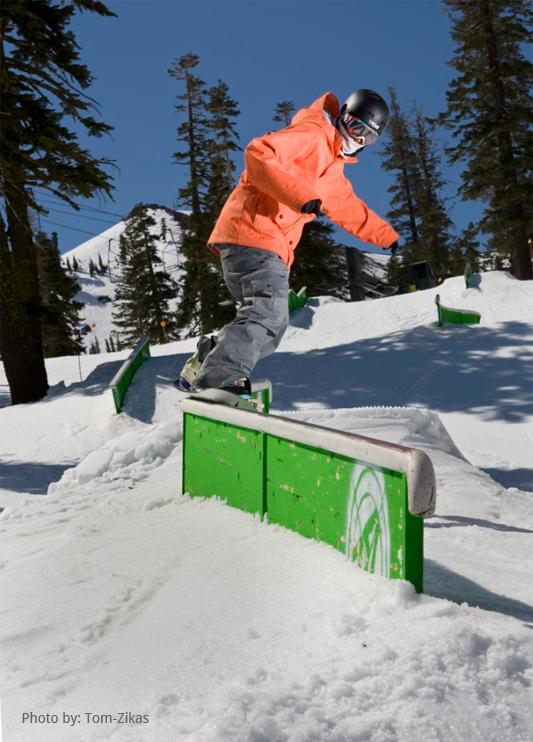 Alpine Meadows is host to Lake Tahoe’s only triple-air competition, the Take the Lake Triple Jump Line Competition, which takes place in the legendary Shreadows Terrain Park. Visitors can also rock the mountain at the Bandwagon, a snow grooming machine that has been converted into a mobile entertainment system that you have to see to believe. Alpine Meadows, CA, is situated just eight miles northwest of Tahoe City, California, and only 14 miles south of Truckee. The closest airport is the Reno-Tahoe International Airport, which is just 45 miles away on Interstate 80. 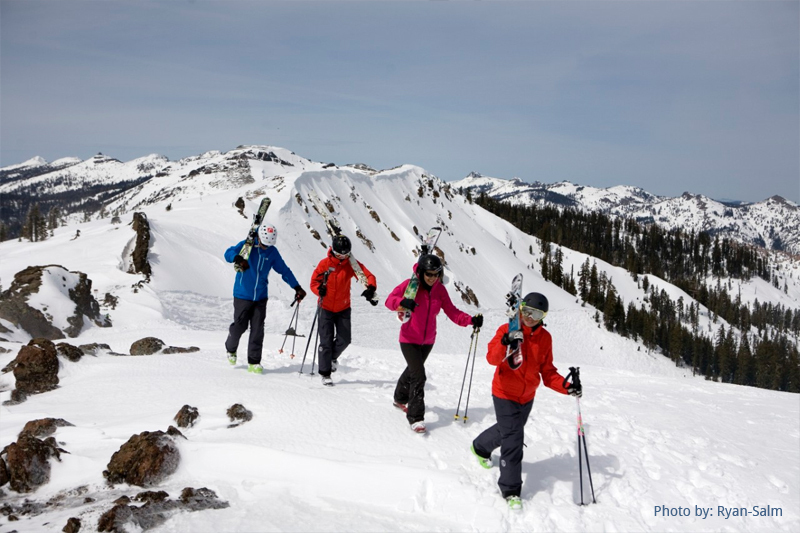 Get your ticket and experience Alpine Meadows today! 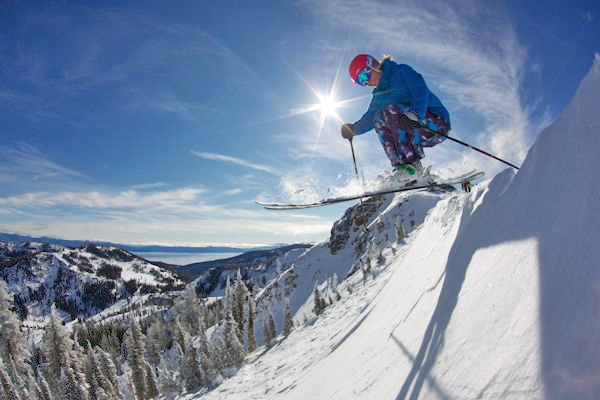 Alpine Meadows is one of the many great Lake Tahoe ski resorts to choose from. 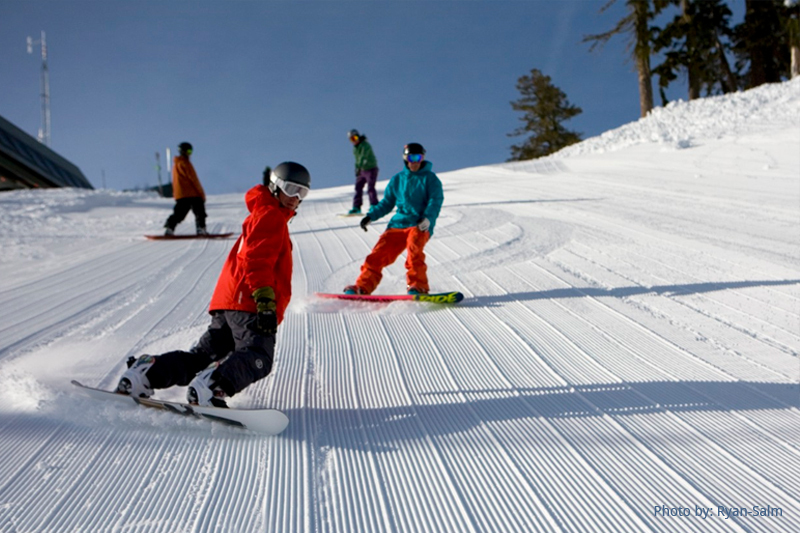 Our Lake Tahoe ski resorts map will help you select your next ski or snowboarding destination to challenge your skills. Snowmaking: Covers a network of runs served by 11 of 13 lifts, serving beginner through expert runs.